We’ve stocked the Regular Montana Range for a while now and it has proved to be hugely successful – on the back of this we’ve now added our Midnight Montana weave. Manufactured to the same high quality specifications as the regular Montana Weave the midnight black simply offers that little something extra and gives you another option to choose from. The main reason for the success of the Montana Range in general is without doubt the design itself. Being highly unusual with curved lines, chunky proportions and deep seating it offers that unique appeal not found elsewhere. All frames are hand finished from lightweight aluminium and then coated making them perfect for use outdoors all year round. The fibres used to manufacture the weave are tested for use in a range of outdoor temperatures and for use with all types of water including sea and chlorinated water. At 8mm thick it’s tough and hardwearing with regular use. The synthetic nature makes it a cinch to maintain. 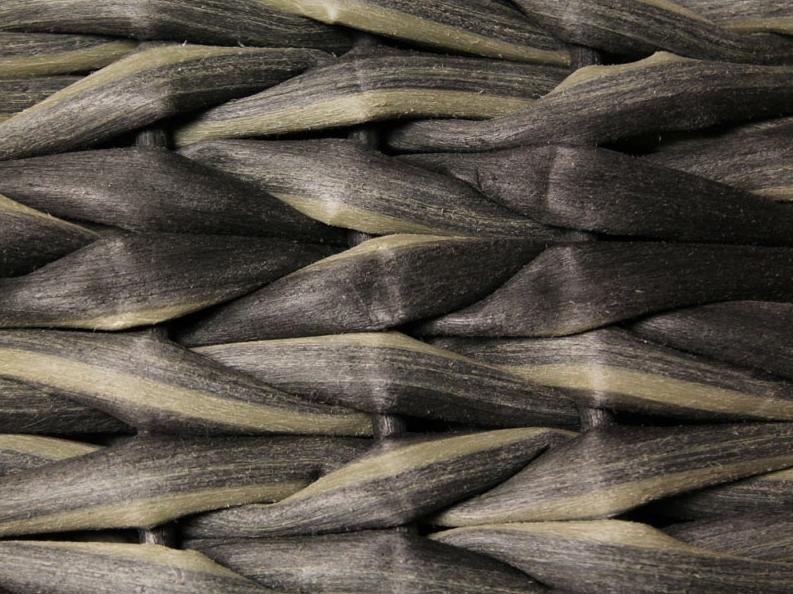 The fibres are treated with UV Stabilisers and colour fast additives for that non-fade quality. No harmful elements like Lead or Chromium are used during manufacture. First developed in Italy in 1957 these fibres are now that popular they account for 16% of all manufactured fibres. They are colour-fast and UV Stabilised as standard. They are also resistant to the following hazards - fire, chemical attack, abrasion, stains. These fabrics wick moisture making them extremely quick drying and they recover their shape quickly and without permanently creasing after long periods of use. The manufacturing process with Olefin produces very little waste and a non-contaminating solution dying process offers vibrant colours with no risk to the environment. The linen outer fabric is UPVC backed making the cushion itself 100% waterproof. The Polyester Fibre filling is further enclosed in a synthetic bag. The outer covering is zipped to be removed for cleaning. There is a vented gauze on the zipped side making the cushion fully breathable. All fabrics are fully compliant with UK Fire Retardant Regulations and are match and cigarette resistant. Our friendly Sales Team are always available on the phone if you require further information.